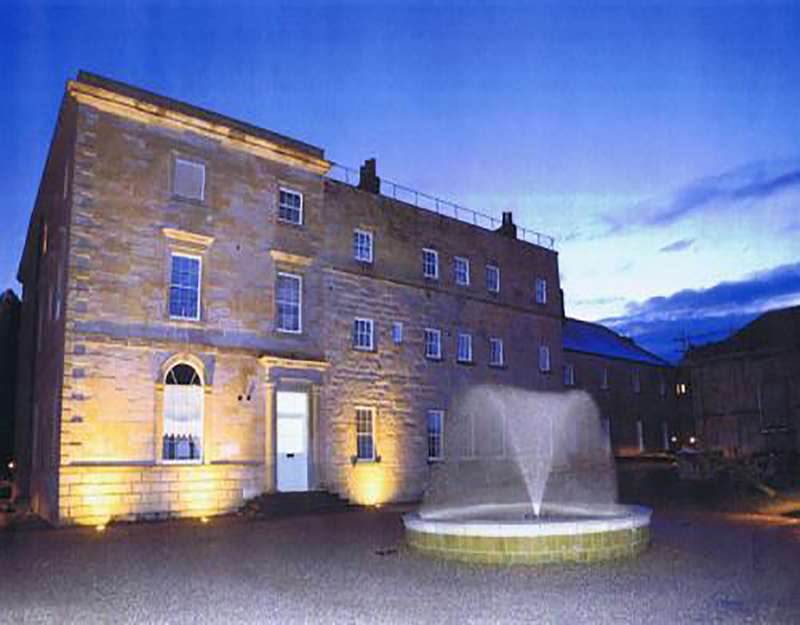 The project involved the conversion of the mansion house, billiard & snooker room in 11 luxury apartments. 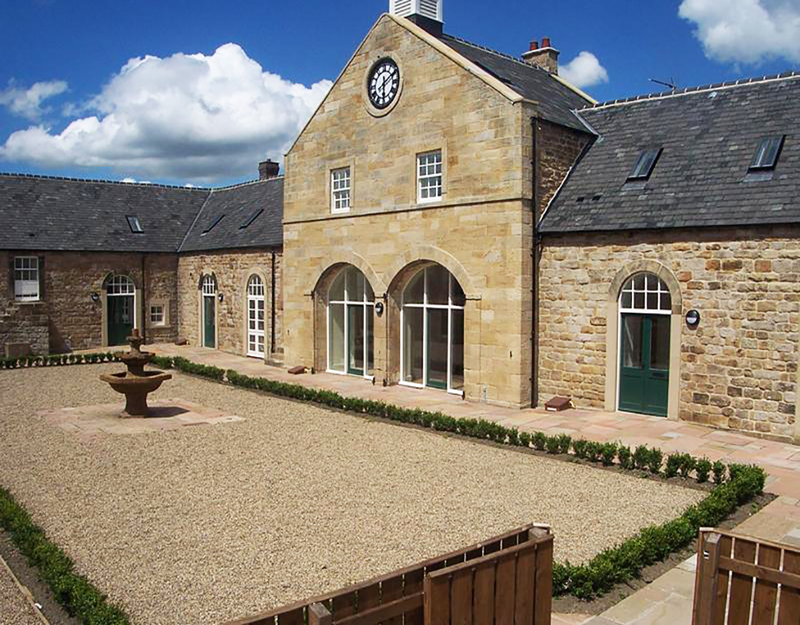 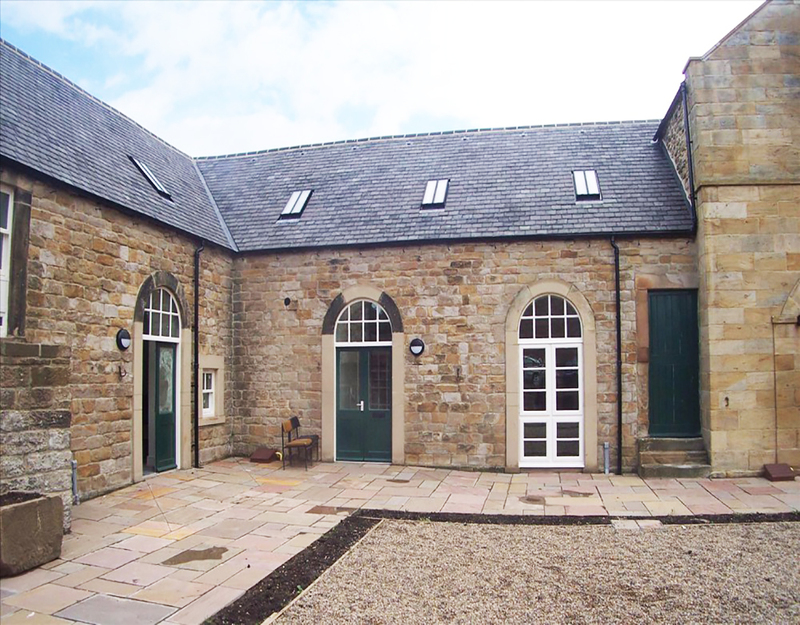 The boiler house and stable block were converted into 5 luxury dwellings. 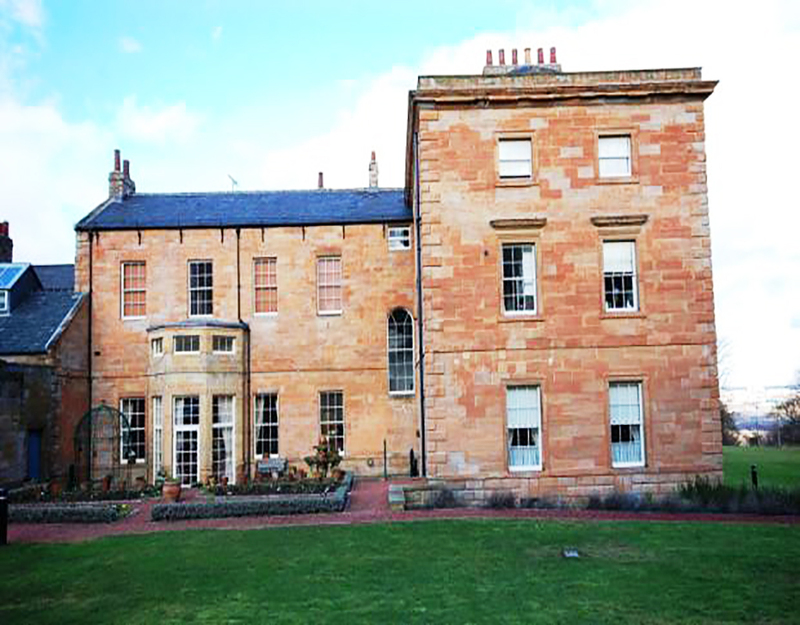 The buildings had been used for a NHS care building and many of the original features were lost. 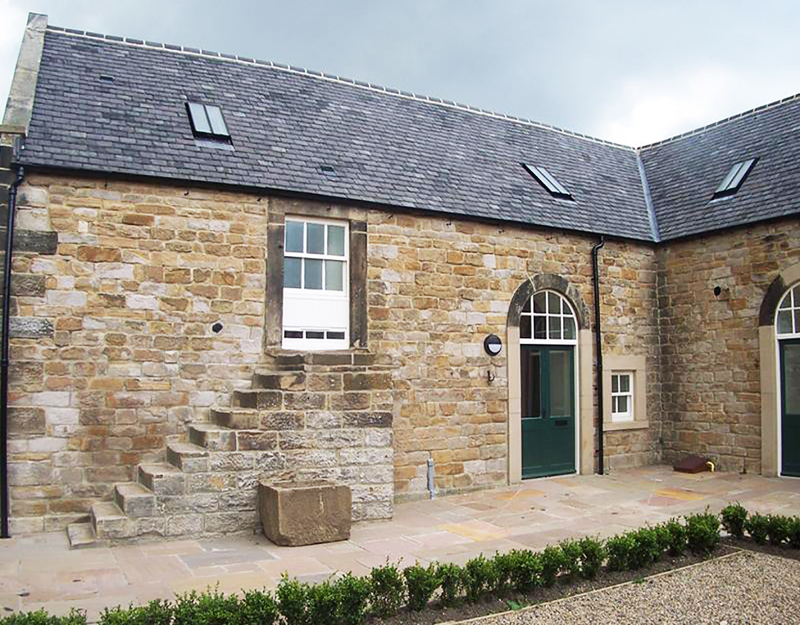 The conversion sought to retain those remaining features together with re-instating many of the features which had been lost.